NOTE Please download/save the Cut To Size Form to your desktop first before using the form (By Right Click on the button and Save As or Save Link As). 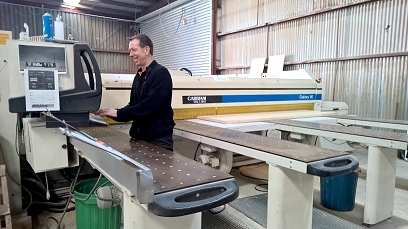 Plyboard was created in 1983 to provide a cut to size and edging service to industry and trade. Since then Plyboard has expanded its service to include the home handyman. 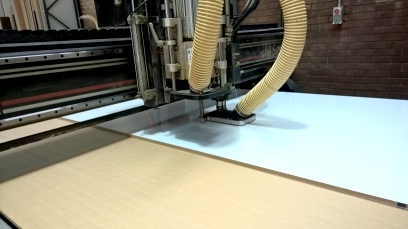 Cut to size panels for general applications, shelving, furniture components, or complete kitchen and work stations. 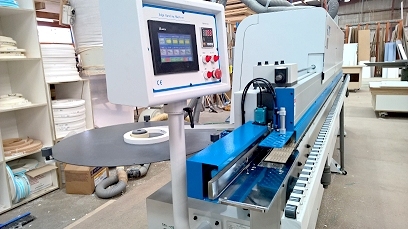 We will cut to size and edge to your specification.If required we can also deliver to your door. Where else do you get service like this.